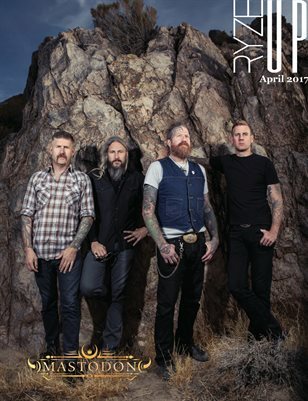 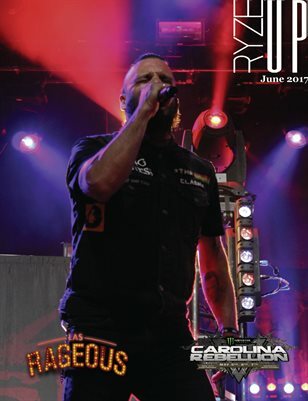 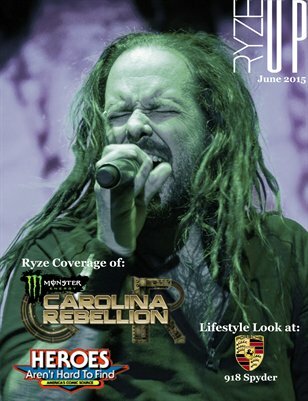 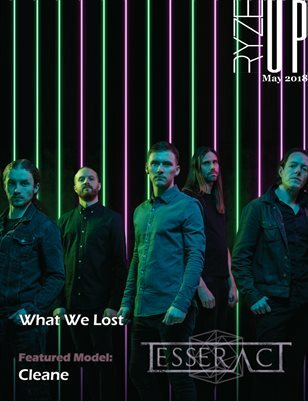 Ryze-Up Magazine Featuring Las Rageous Coverage, Carolina Rebellion 2017 Coverage, and more. 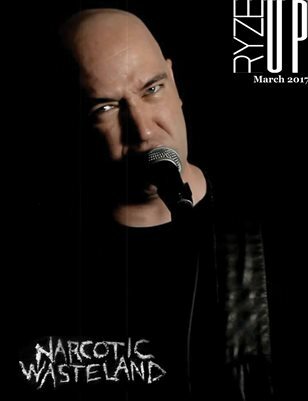 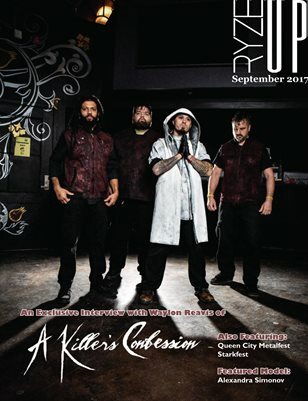 Dallas T Wade of Narcotic Wasteland is this months cover. 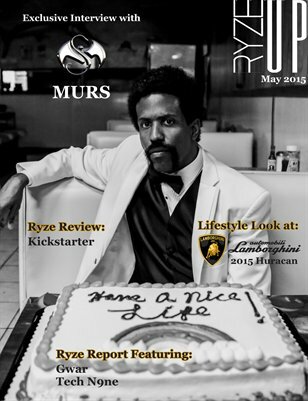 Be sure and check inside for more great content. 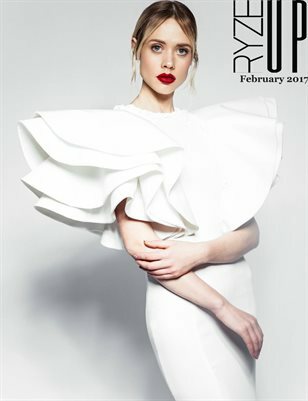 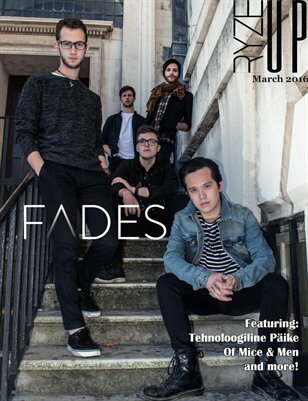 The March 2016 Edition of Ryze-Up is featuring Tehnoloogiline Päike, FADES, Great Recipies, and much more. 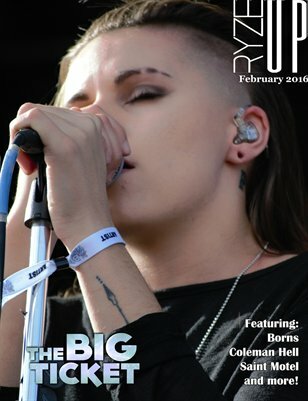 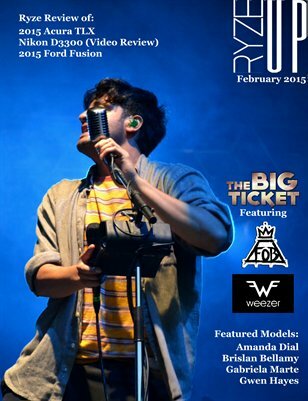 The February 2016 Edition of Ryze-Up features some awesome coverage pictures from The Big Ticket. 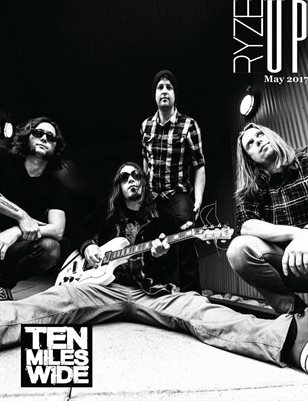 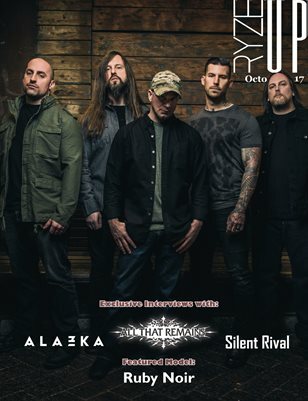 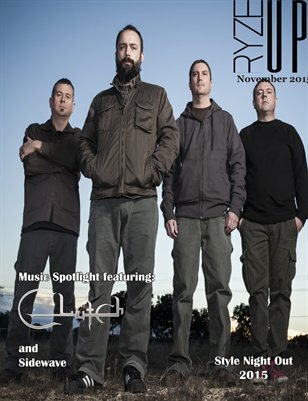 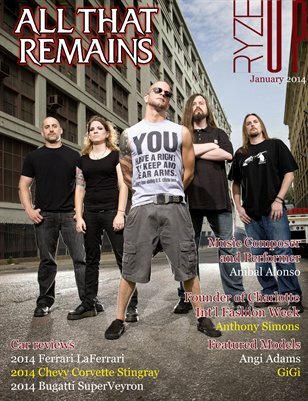 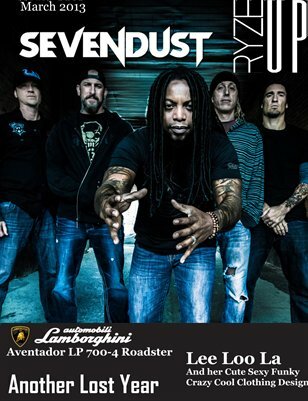 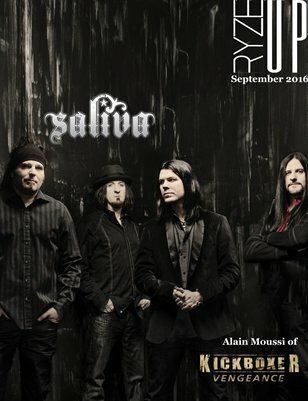 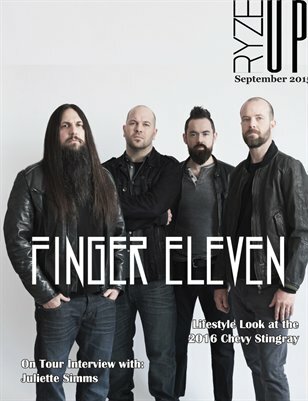 Entertainment Magazine featuring Finger Eleven and more!! 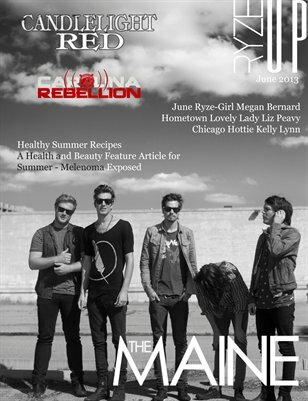 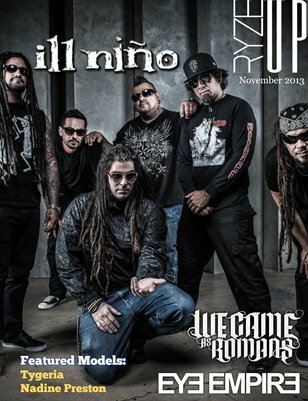 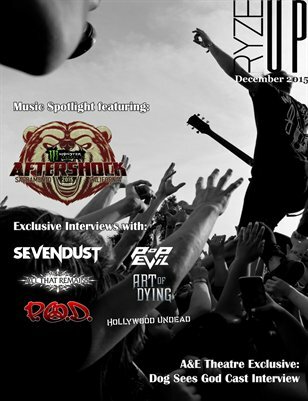 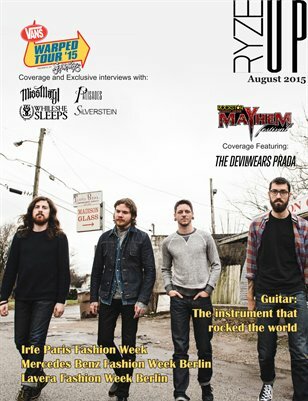 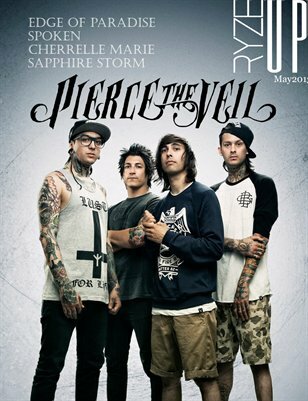 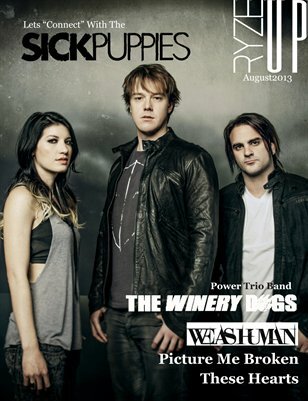 Entertainment Magazine Covering Mayhem Fest and Vans Warp Tour and much more!!!! 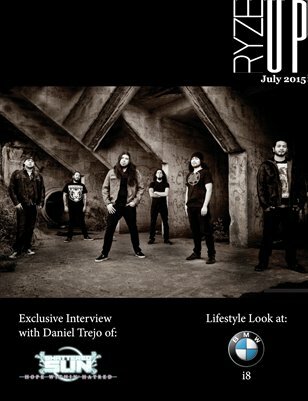 Shattered Sun, BMW, many stories. 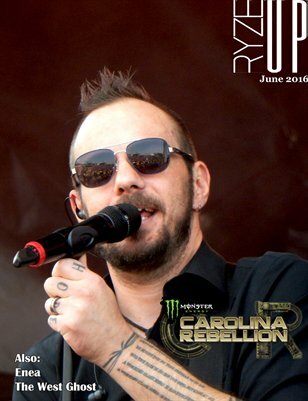 Carolina Rebellion coverage featuring: Slipknot, Korn, Marilyn Manson, Chevelle, Slash, Halestorm, Breaking Benjamin, and many more. 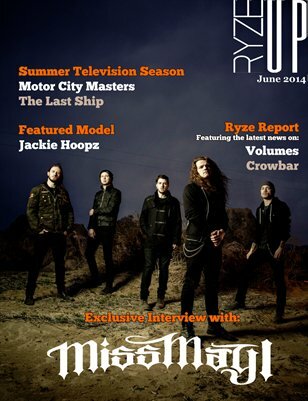 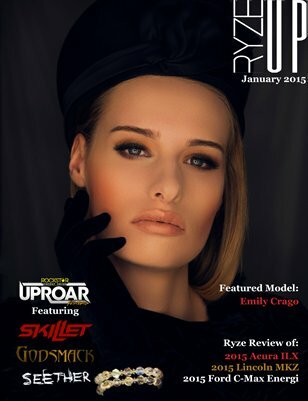 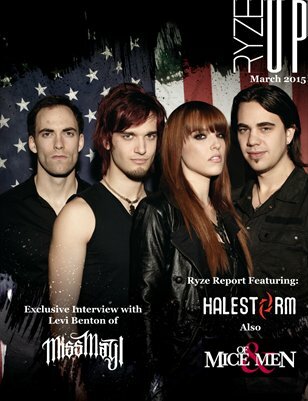 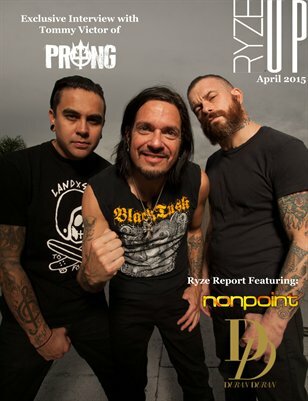 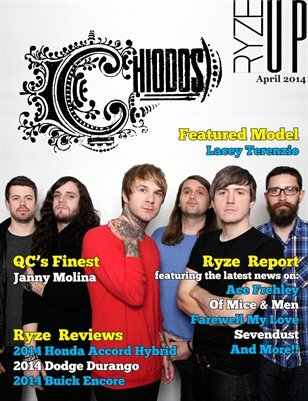 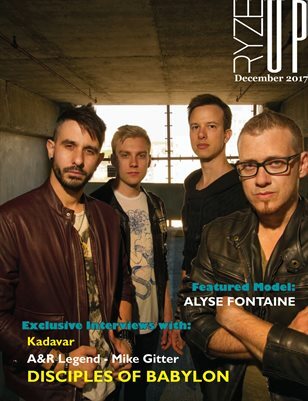 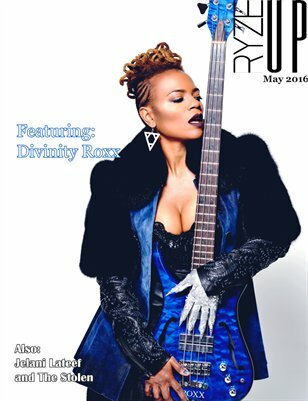 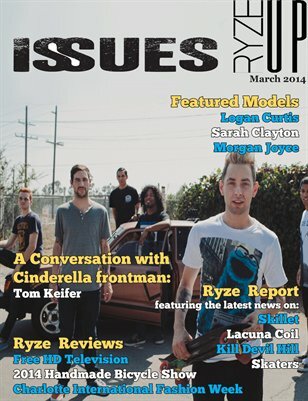 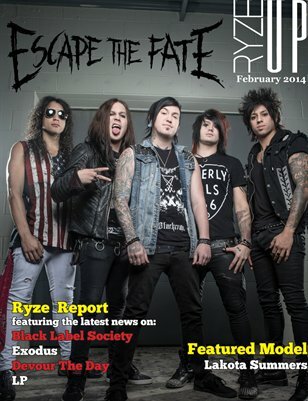 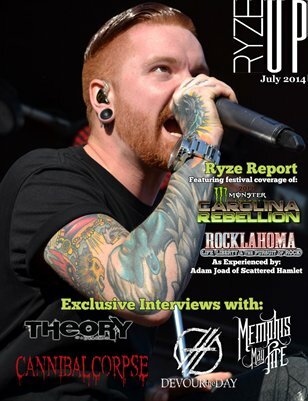 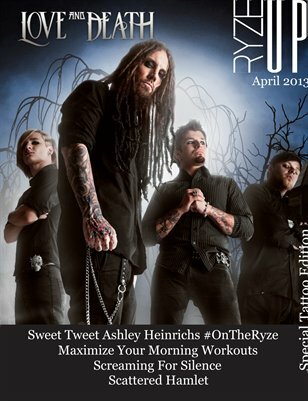 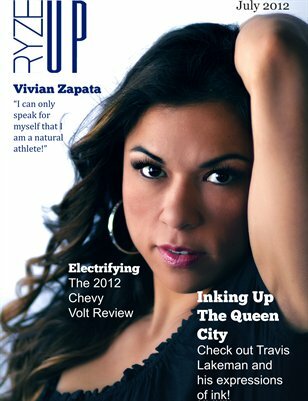 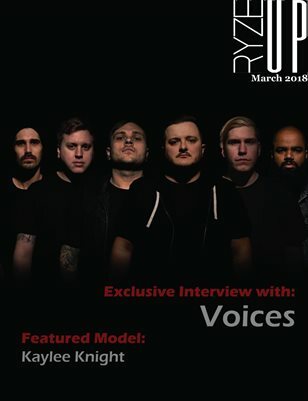 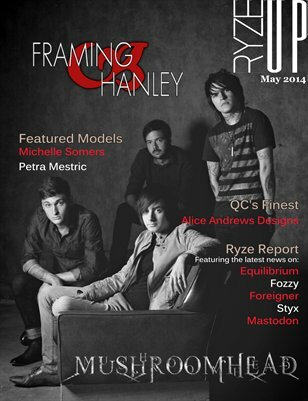 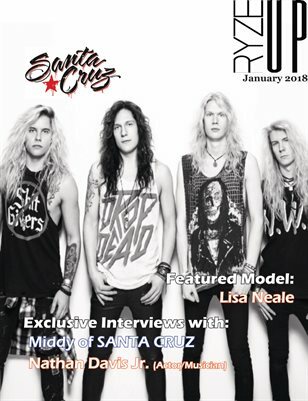 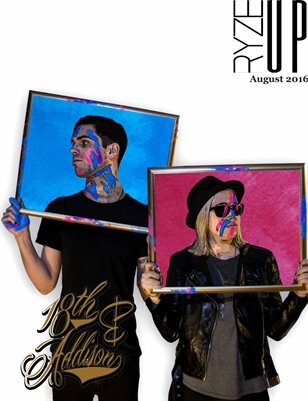 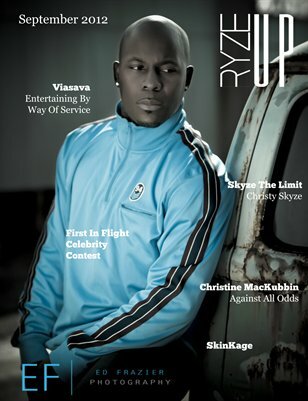 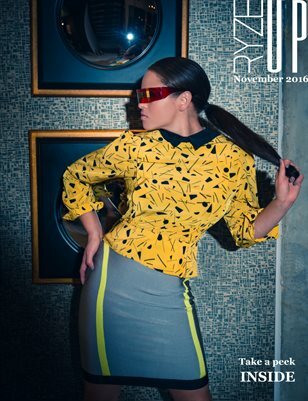 Ryze-Up Magazine - June 2014 Featuring the band MISS MAY I | Featured Model JACKIE HOOPZ | "On The Ryze" Model: REBECCA BELL | and MUCH more!